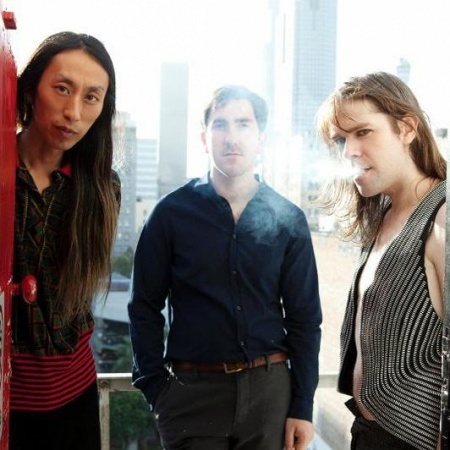 After the success of 'Before Today' back in 2010, the ever enigmatic Ariel Pink and his Haunted Grafitti have announced its follow up, 'Mature Themes', and today show off the first cut from it - "Baby". The track, which is a cover of this Donnie & Joe Emmerson song, will be released on July 09th as a 12" single and features guest vocals from LA crooner Dam Funk. In regards to the new album, Pink told SPIN: "Sonically, it's comparable (to Before Today), there are definitely not any links to my lo-fi origins. It's so diverse but so different from anything I've done before. In a sense, it's really the record I wanted to make back when I made Before Today, but couldn't due to pressures and different factors. We had time to let our hair down and try new things." Mature Themes will be released on August 20th in the UK via 4AD. Hear "Baby" below.